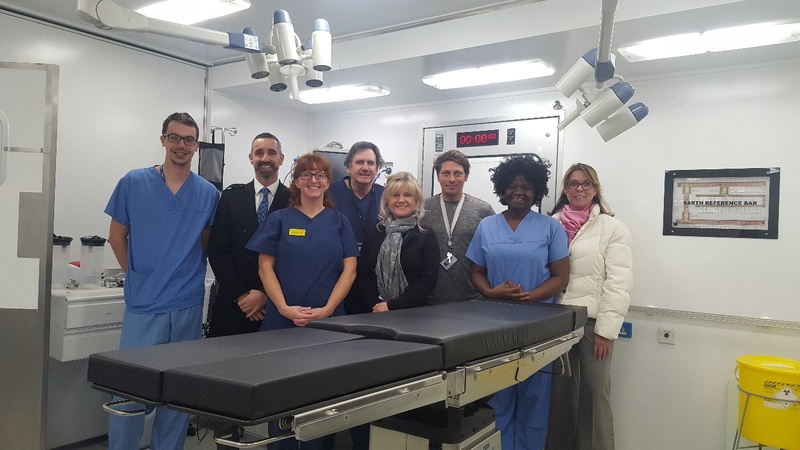 Two mobile operating theatres have been installed by Surrey and Sussex Healthcare NHS Trust to maintain patient access to services during the refurbishment of two of its permanent operating theatres. 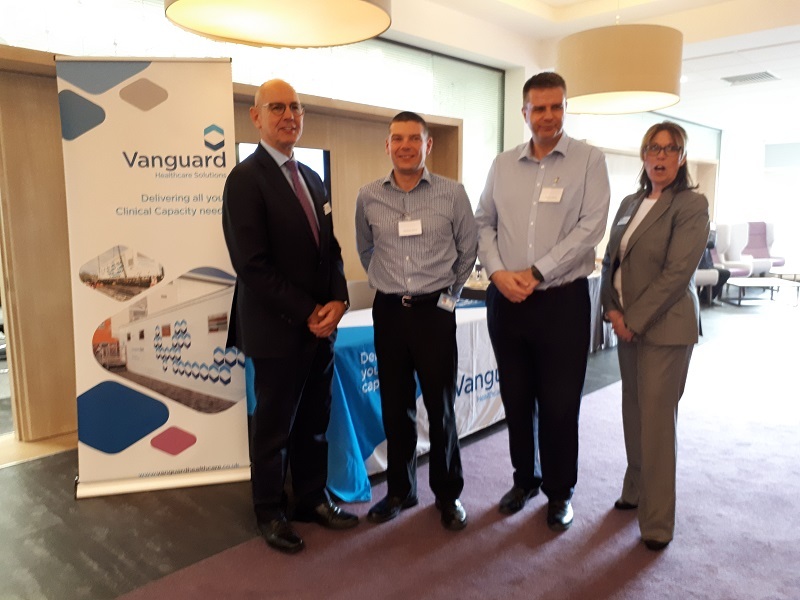 The units, supplied by Vanguard Healthcare Solutions, will provide the clinical team with the space to continue procedures while their usual working environment is out of action. 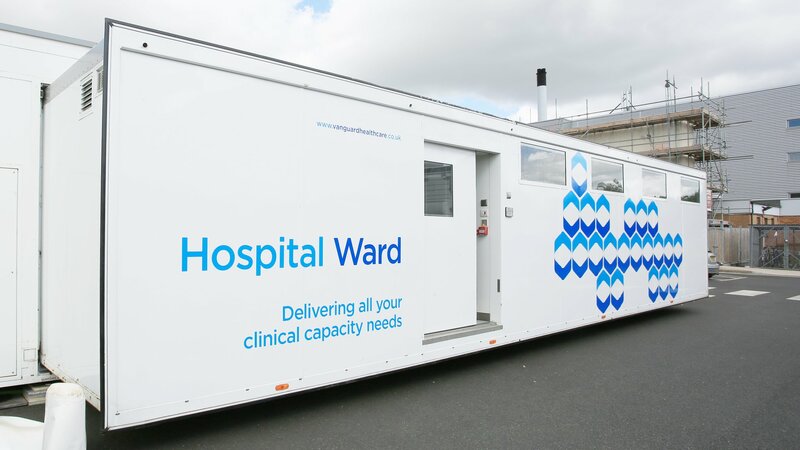 The mobile theatres, which are fitted with laminar flow air ventilation systems to provide ultra-clean air suitable for invasive surgical procedures, are expected to be on site for 26 weeks. 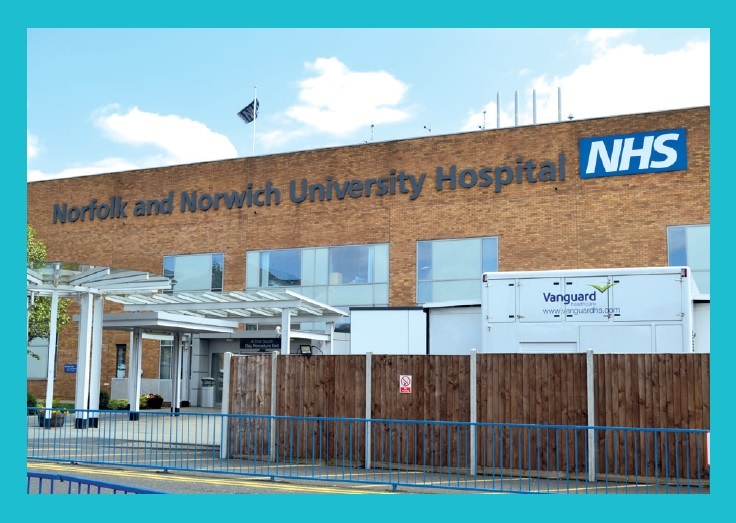 While the units are at the trust, all surgery will be conducted by NHS surgeons and patients will be cared for by the trust’s own staff. 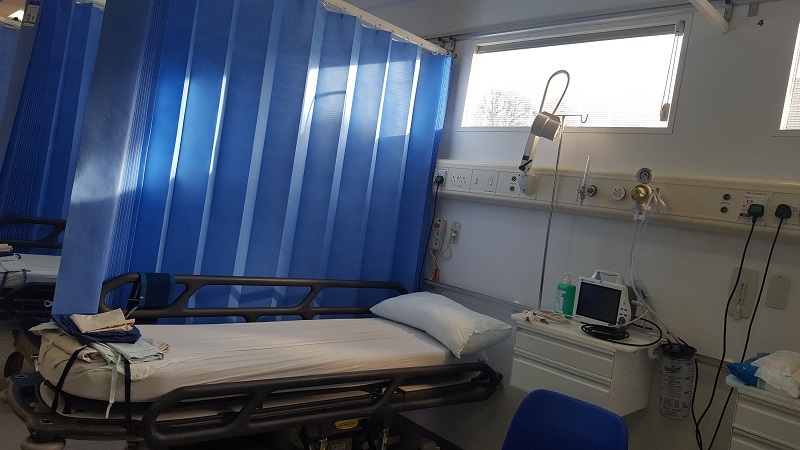 Patients will also continue to receive treatment at a local acute setting, rather than having to be diverted to alternative hospital sites during the refurbishment. The mobile theatres will primarily be used to provide capacity for orthopaedic procedures. These are some of the most in-demand surgeries in the NHS, with over 240,000 being conducted in 2016/17, an increase of over 20,000 in comparison to the prior year. 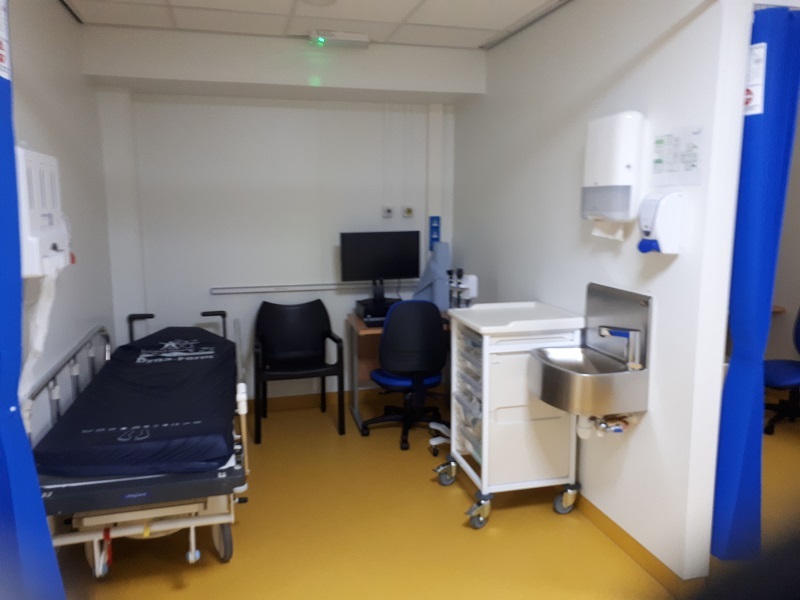 The mobile units will help to prevent a backlog of patients forming on the waiting list while the theatres are undergoing improvement works.